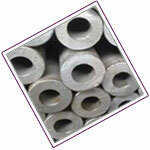 Raaj Sagar Steels is ISO and NORSOK Approved Manufacturers & Suppliers of UNS S30400 Round Bars. 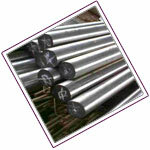 we are approved suppliers Of SS 304 Round bar in Indian Oil,BHEL,NTPC,Hawa Valve & 45 other large size Organisations in INDIA & Overseas.The company plant is equipped with a range of machines and advanced processing facilities that give tremendous flexibility to meet the exact needs of our clients.Raaj Sagar Steels has Become No 1 Stainless Steel 304 Cold Finish Round Bar Exporter in India, We are Largest Stainless Steel 304 Cold Drawn & Polished Square Bars Distributors,As Per Research by Steel info Magazine Raaj Sagar Steels is no 1 Stainless Steel 304 Polish Bars Trader. 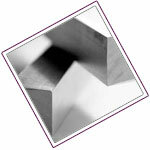 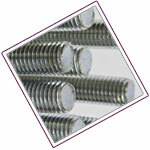 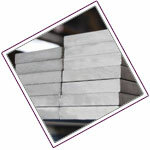 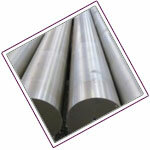 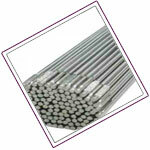 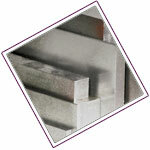 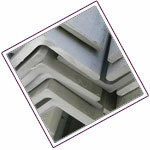 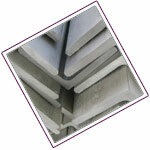 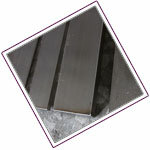 We are Known as Stainless Steel 304 Hexagonal Bar Stockist. 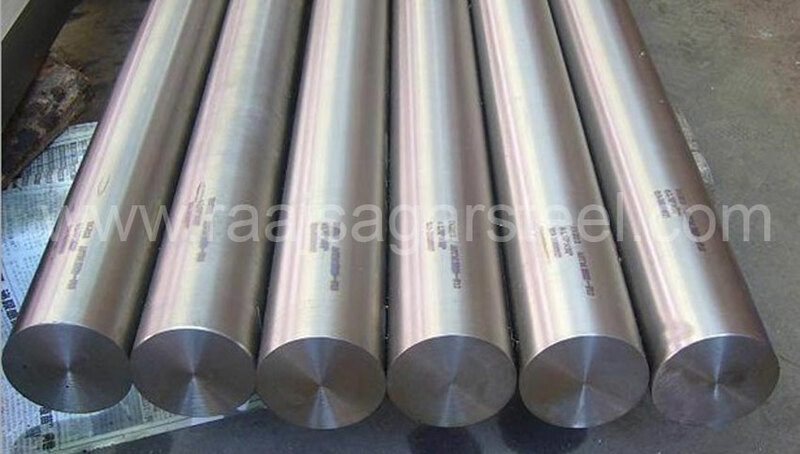 We have Become Fourth Largest Stainless Steel 304 Welding Rod Stockholder,Stainless Steel 304 Hollow Bar Wholesaler in india, oman,iran,iraq,usa,uae,uk,ksa,qatar, dubai,singapore, indonesia,thailand,russia. 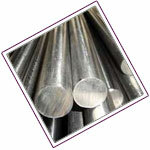 we are producing WNR 1.4301 Bars Suppliers in a variety of shapes and sizes according to various specifications of steel, and conforming to BSS, EN series, SAE, ISI, DIN, AISI.The company is the foremost producer of Bright bars in India which compare with the finest in the world. 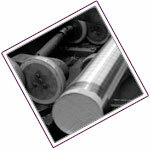 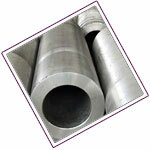 We process almost all popular grades in various national and International specifications. 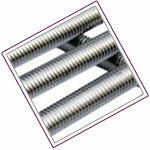 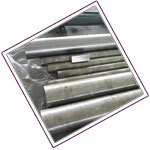 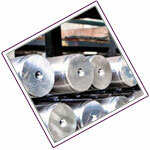 Trusted & Best company in India for Stainless Steel 304 Products. 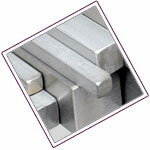 Stainless Steel 304 Flat Bars Capabilities: The maximum length for ASTM A276 Stainless Steel 304 flat bars is 220 inches in the Stainless Steel 304 Bars with a maximum weight of 15,000 pounds. 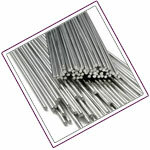 Stainless Steel 304 Forged Round Bars Capabilities: The maximum length for forged round bars and hex bars is 420 inches, in the Stainless Steel 304 Bars with a maximum weight of 20,000 pounds, 220 inches. 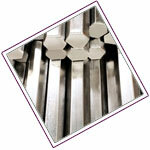 Each ASTM A276 Stainless Steel 304 Round Bar is tested for size tolerance, Ovality, length and Roughness. 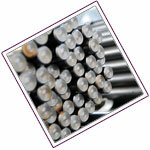 Bundles of ASTM A276 SS 304 Round Bar are made of 500/1000kgs each packed in HDPE sheets.